Can I as a Christian get a tattoo? I've always been inconclusive about this and I never really bothered to do much thinking or research on it. But it has been on my mind recently. 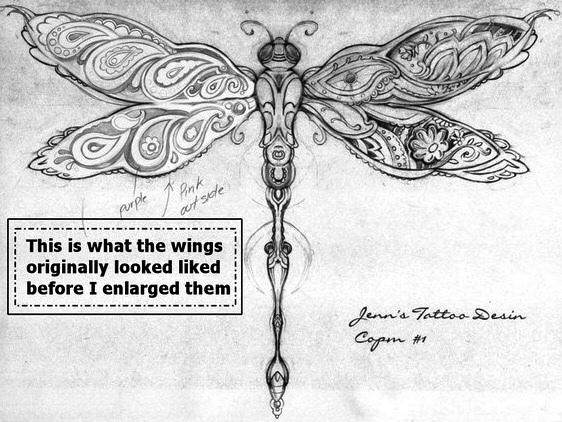 I have my reasons for having one and with dragonflies being special to me, it would be nice to have one like this on my left upper arm. And about whether a Christian can have tattoos, I found this article informative: Is it Biblical for Christians to Get Tattoos? But I'm not ready to get one as yet. No...not yet.